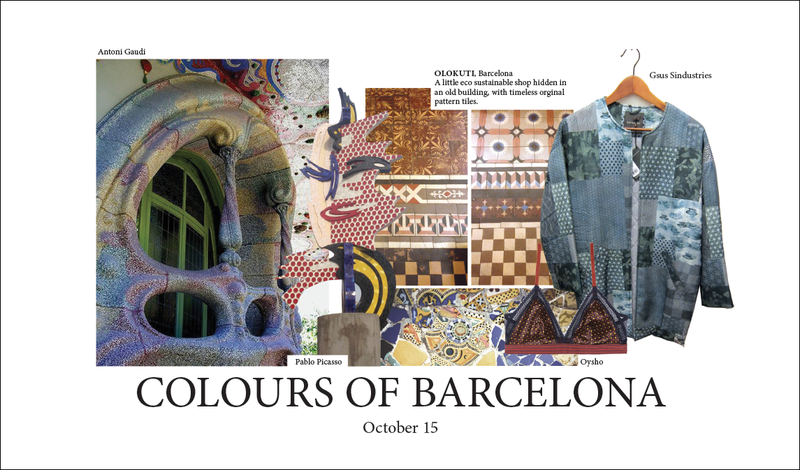 A weekend in Barcelona is the best recipe to get enthusiastic about design. The perfect atmosphere to see relaxed and stylish people with easy-going meals and shopping. Something for fashionistas and foodies.